Hinako's My Wife?! (Masumiya) Review｜MANGA.CLUB｜Read Free Official Manga Online! 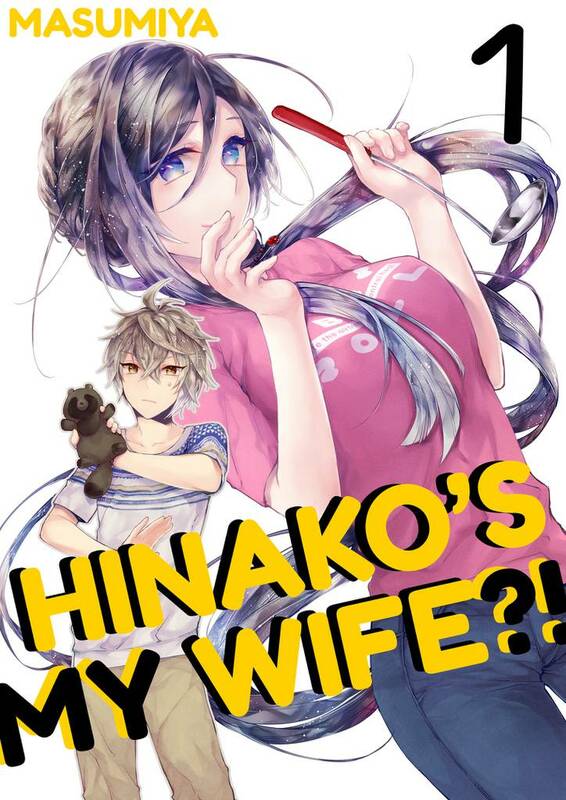 Reviews / Hinako's My Wife?! A cute story so far I hope this is received well for future volumes! Well written love story with an intriguing mystery subplot. A small cast that's easy to get comfortable with and an art style that's fluid enough to give them life. I look forward to the next chapters. If you like mystery with a subtile feeling of love? You have come to the right place! What are you waiting for? Go read! I really like this manga. The story is nice so far and the art style is really beautiful. I hope a new chapter comes out soon. Hinako's character design is actually pretty cute. I wouldn't mind if a cute woman showed up and asked to be my wife. Yandere anyone? It was pretty cute so far.